The one that ran around the house chasing you to feed you food, the one that told stories every night at bedtime, the one that would save you from an angry mother or an upset father, she is more a saviour than a granny. 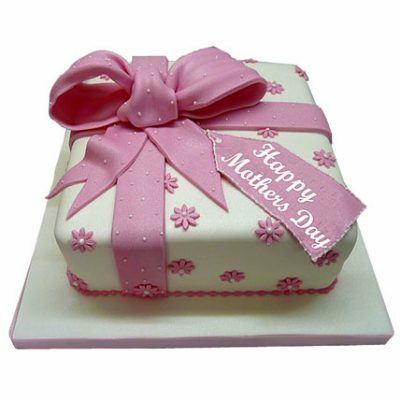 To a loving grandmother, Wish a Cupcake brings a range of exciting fondant cakes that will widen the smile on her face. You can choose a flavour from the regular or premium section on our website. Our skilled chefs bake your cakes fresh to leave a scintillating taste in your mouth. Wish a Cupcake is spread across India in 500 cities including Delhi, Mumbai, Hyderabad, Chennai, Kolkata and Bangalore. Sending somebody some love in the form of a lovely cake and flowers is easy with Wish a Cupcake delivery. We use the finest ingredients and bake our products freshly to savour a rich taste in your mouth. 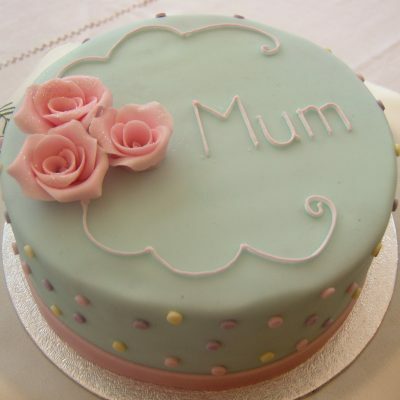 You can choose a flavour from our regular or premium section to surprise your grandmother. 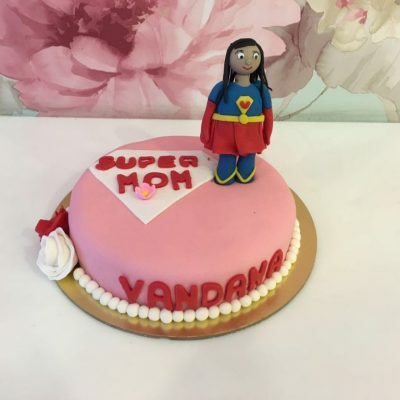 You can also choose an eggless or regular variant of this cake. 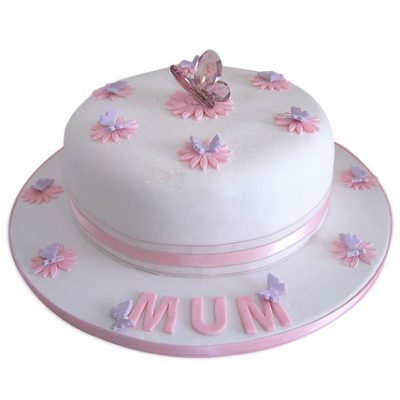 We offer you the designer grandmother cakes in sizes ranging from half kilogram to ten kilograms. Let your grandmother know how grateful you are to have her in your life with our lip smacking taste of yummy grandmother cakes.